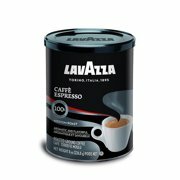 Showing 40 of 1136 results that match your query. 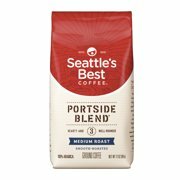 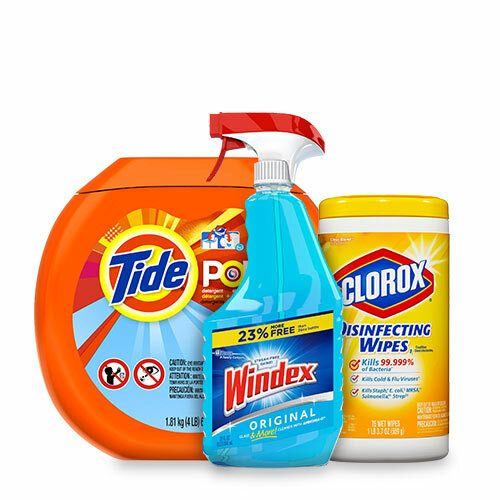 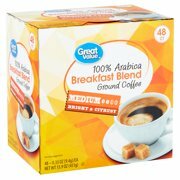 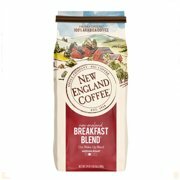 Product - New England Coffee, Breakfast Blend, 24 Oz. 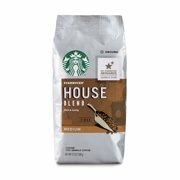 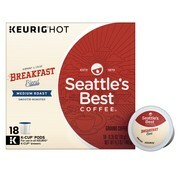 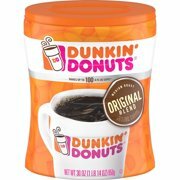 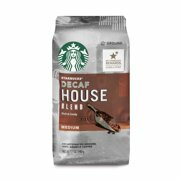 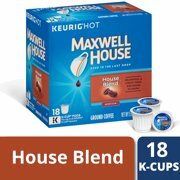 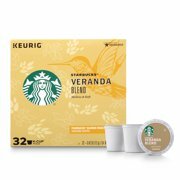 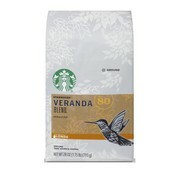 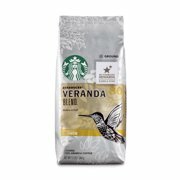 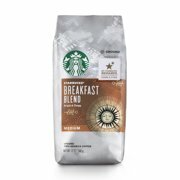 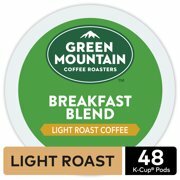 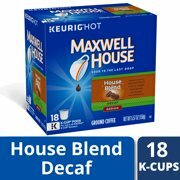 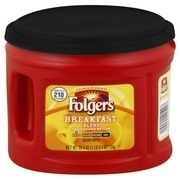 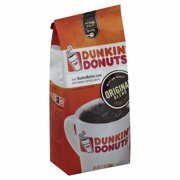 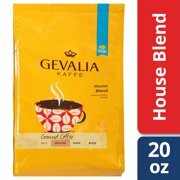 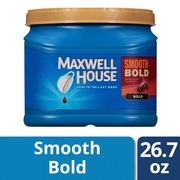 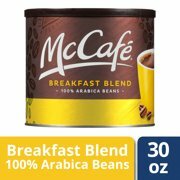 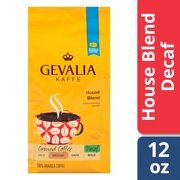 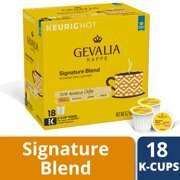 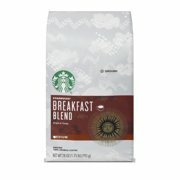 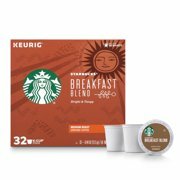 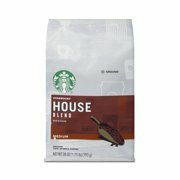 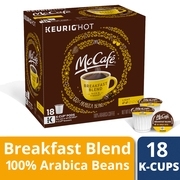 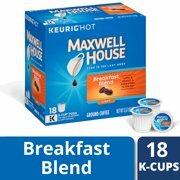 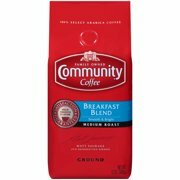 New England Coffee, Breakfast Blend, 24 Oz.